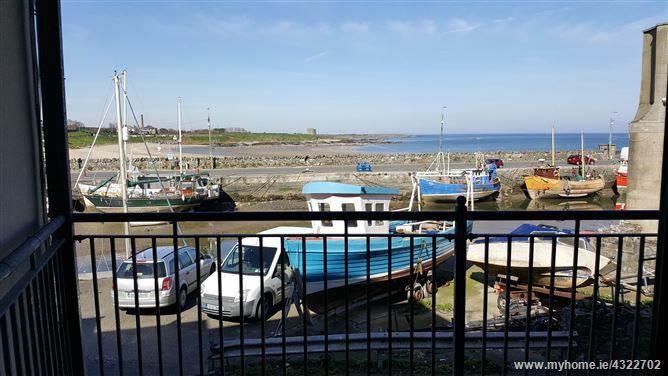 This 2 bedroom apartment is overlooking Balbriggan Harbour and Balbriggan bay. 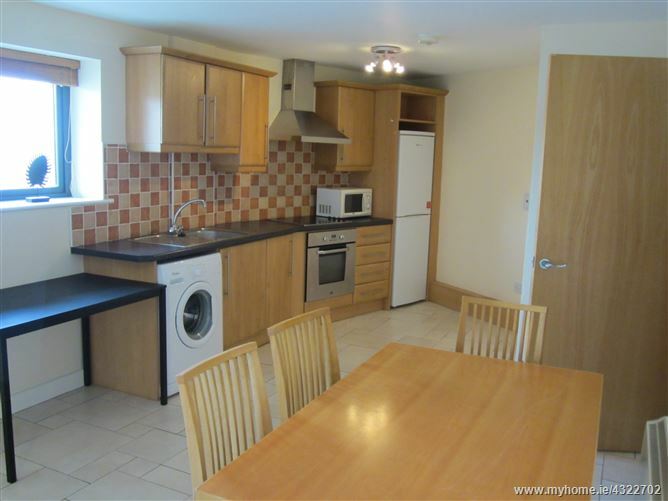 There is one single bedroom, one double bedroom and a large combined fully equipped kitchen / comfortable living area along with a balcony off overlooking the bay. 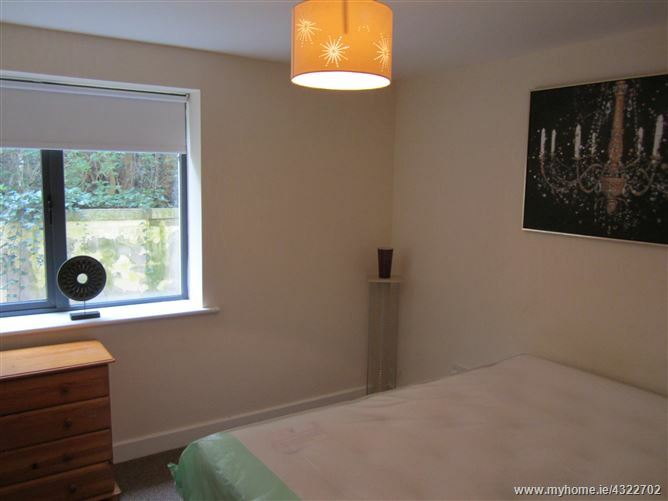 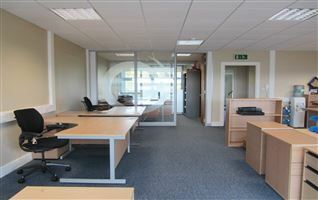 It has been tastefully decorated and refurbished to a very high standard. 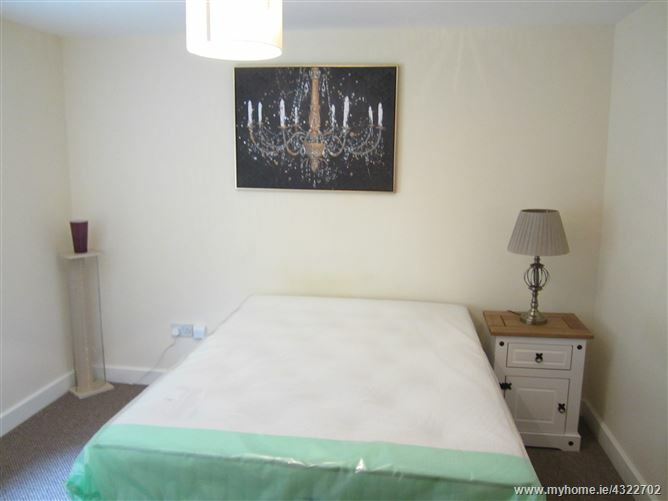 Located within minute’s walk to the train station, town centre and all the amenities, this is ideal for a couple or small family. 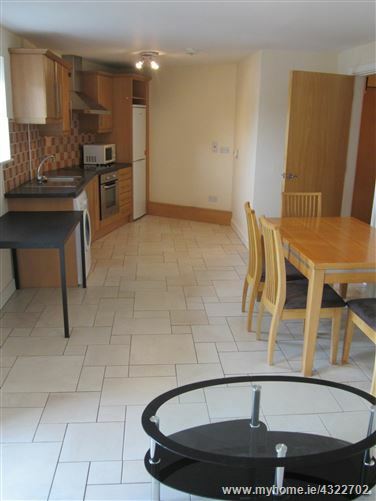 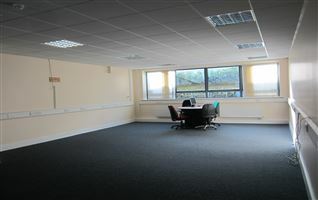 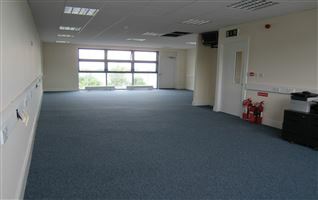 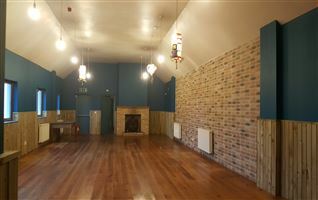 It is situated a 3 minute walk to the train station.